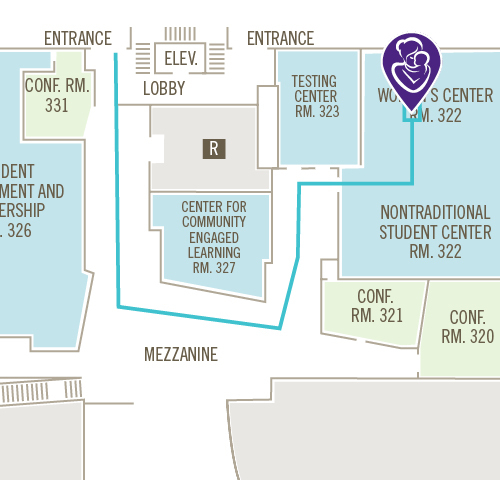 Stop by the Women's Center and ask our front desk staff to use the lactation room! We even have electrical outlets next to comfy seating and a small fridge for you to store your milk in during the day. 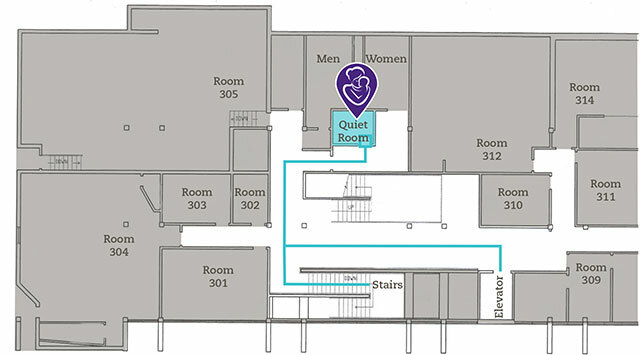 Everyone is also encouraged to use this room for prayer, meditation, and relaxation when it's available. 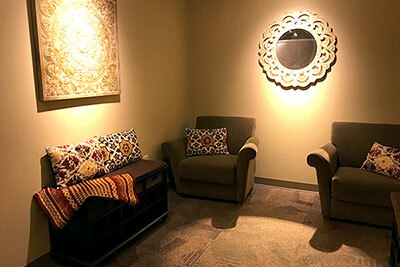 Come relax in comfortable seating, with access to power and soothing sounds. 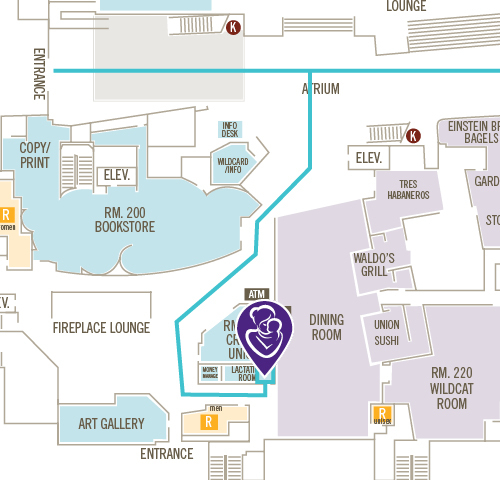 To use the room, please checkout a key from the SU Information Desk. 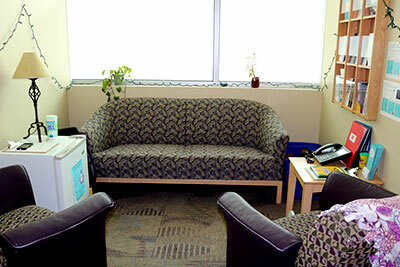 Davis Campus can offer you a private comfortable location. 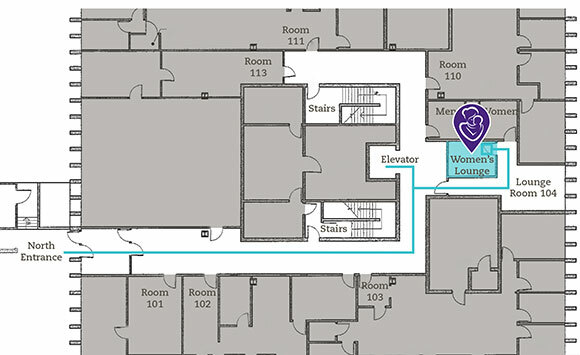 Just ask the front desk staff at the D2 or D3 1st floor information desk for room assistance.